Vanessa Lanham Day is a business coach. She works with companies to help grow their business through marketing and sheer determination. 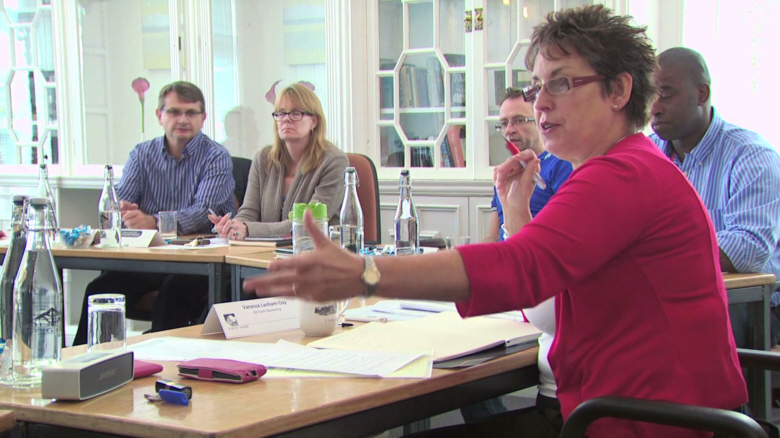 This video is a short documentary about Vanessa Lanham Day’s Mastermind programme for ambitious entrepreneurs who are DEADLY SERIOUS about transforming their business.